It seems like everyone’s got their eye on a new gadget this holiday. The great thing about shopping for tech is that you can find something for everyone on your holiday list—from the tech-impaired to the tech-savvy. We compiled five of the best-selling, best-reviewed gadgets to give (or ask for) this year. This wireless speaker is small in size but mighty in sound. 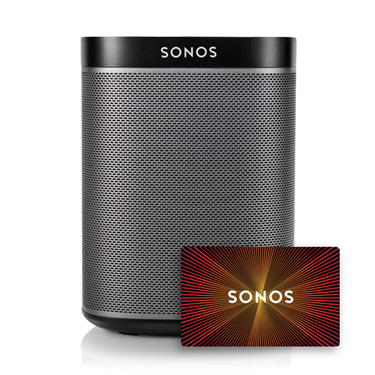 Oh, and easy to use: It connects to your home Wi-Fi and syncs with the Sonos Controller app on any of your personal devices. Buy it here. 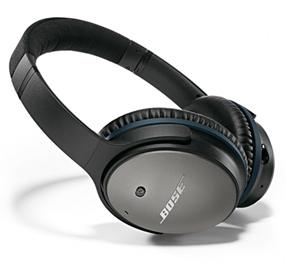 What’s better than having your favorite tunes pumped directly into your ears? Simultaneously cutting out the surrounding noises you don’t want to hear via headphones wrapped in gloriously soft leather—we’re looking at you, public transportation ruckus and airplane chatter. Buy it here. If you’re not hopelessly addicted to Apple products, give this two-in-one PC a chance: It boasts the performance of a laptop and the versatility of a tablet. The 360-degree hinge allows you to use it in four different positions, so it’s perfect for business meetings, travel or entertaining the kids. Buy it here. 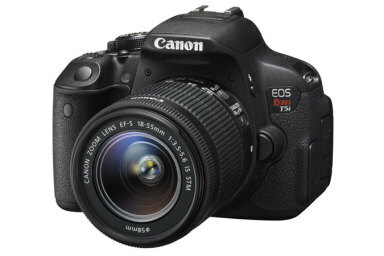 This camera features an 18-megapixel CMOS (APS-C) sensor that provides exceptional clarity and tonal range in your photos; thanks to its optical image stabilizer, the Rebel T5i can also overcome dim or otherwise shoddy lighting. Buy it here. Slick blue and silver exterior? High-torque motor? Speeds of up to 14 mph? 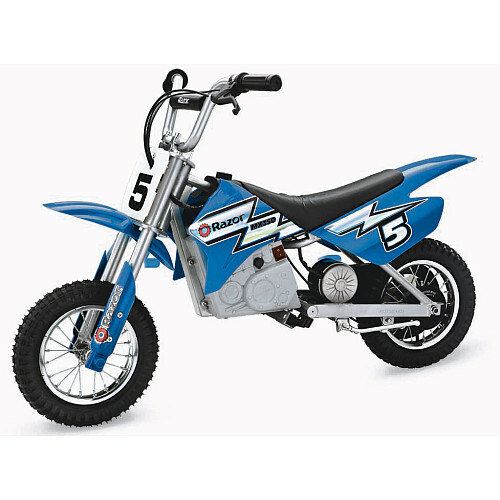 Come on, you know you wish you’d had this bike as a kid. Buy it here.